Some parents embrace mess. 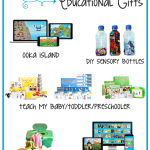 Holly recently wrote about an awesome family gift idea full of Crayola goodies such as paint, clay, glitter glue and more. 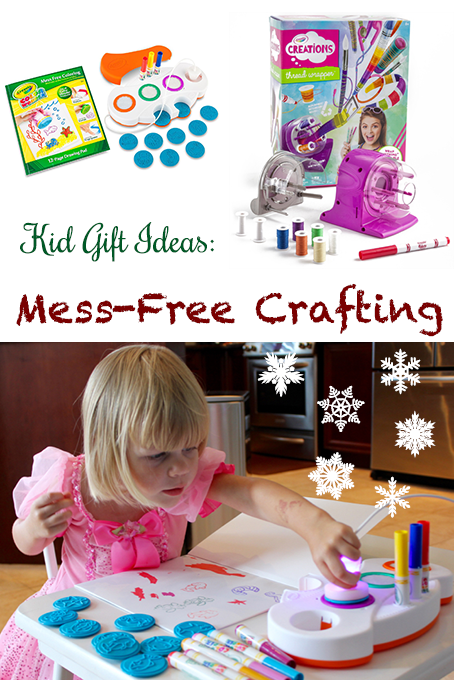 Messy crafts help kids to be creative and explore fun ways to craft. But sometimes you just want a simple activity for your kids to do that won’t require you to help clean up afterwards. Enter two fabulous products from Crayola designed with just this purpose in mind. 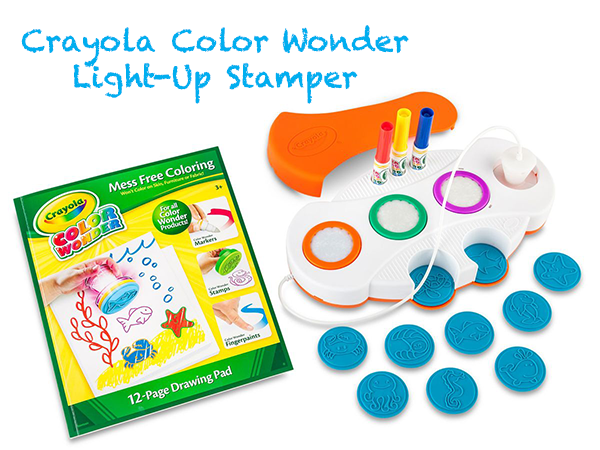 First up we have the Crayola Color Wonder Light-Up Stamper. This set allows to kids to experience crafts that would typically be messy. If you’re not familiar with Color Wonder products, they are a parent’s dream come true. Markers and stamps are no longer a nightmare using this special, magical paper that Crayola has designed. All of the colours show up vibrant and vivid on the paper but if your wee one decides to write on the table, couch or walls, have no fear – these markers don’t work here! 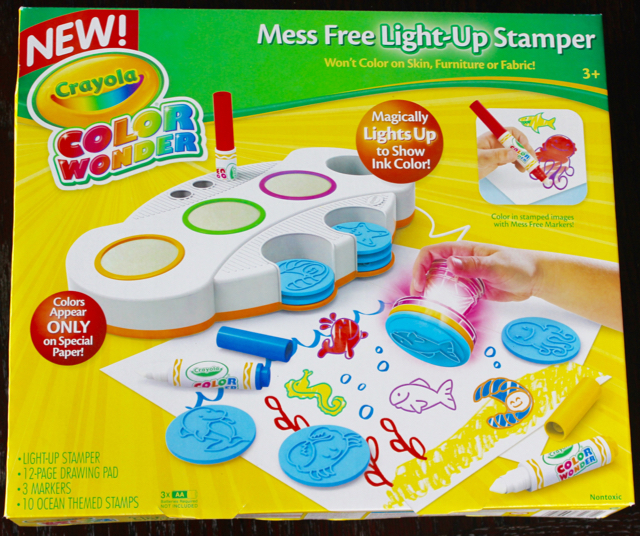 The Light-Up Stamper is a set that includes three different colours of stamp pads, three markers and a slew of under the sea themed stamps along with the special paper pad. Your child simply chooses a stamp, attaches it to the stamper, then places it on the colour stamp pad of their choosing. The stamper then lights up with their colour selection. While no visible ink can be seen on the stamp, the brightly coloured design will show up on the paper. They can then use the Color Wonder markers to dress up their designs. When they’re done, the markers have space in the top for storage, the stamps have their own little cubbies to tuck into and the stamper has a canister to sit in. There’s a cover for the stamp pads as well to keep them protected. It all tucks away nice and neat and doesn’t take up prime real estate. Miss O is 3 and used this stamper with ease. She already has a collection of Color Wonder products so I gave her a few extra markers to color in her designs with. She had a blast using this and it’s a regular on her craft table. This is a great gift for your toddler under the tree this year. Just don’t forget to add the 3 AA batteries. 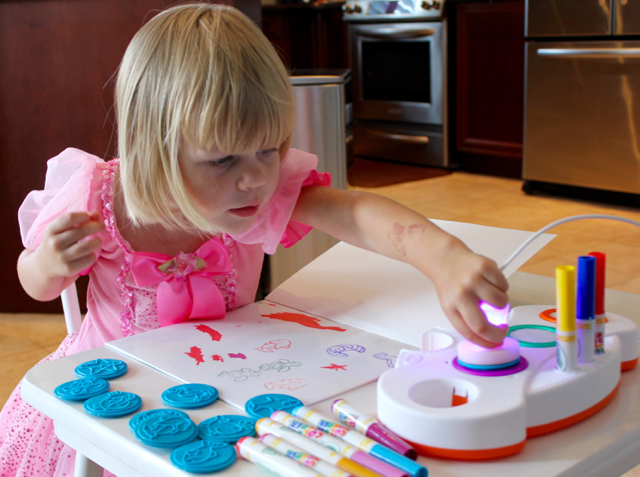 The batteries simply light up the stamper to help the kids see exactly what colour they are working with. 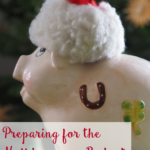 Should you forget the batteries Christmas morning, don’t fret! They can still stamp away without the light-up feature. 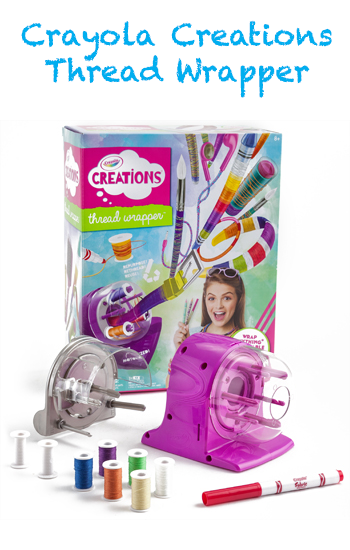 The Crayola Creations Thread Wrapper makes a great gift for crafty tweens, designed for ages 8 and up. This gadget lets girls have some fun with their accessories. They can design colourful patterns on any accessory they own that is up to 1.15″ in diameter. Hairbrush handles, pens & pencils, bracelets, headphone cords and more can be adorned with up to three different colours of thread at once with a simple push of a button. It comes with six different threads, two spare bobbins and a fabric marker. There is a bobbin winder attachment that allows you to either wind your own store-bought thread onto an empty bobbin or you can use the fabric marker to make new colours of thread! 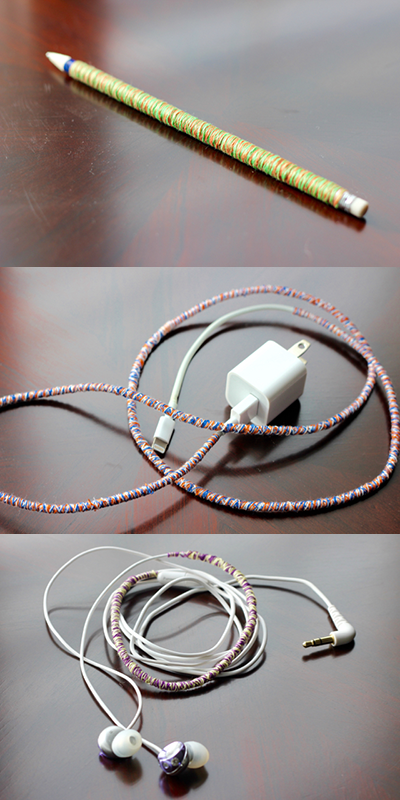 I took the Thread Wrapper for a spin and tried it out with three items: a pencil, my headphones and my phone charger cable. The pencil was up first and it was very simple to do. The instructions are clear and the machine is very easy to use. The headphones and charger cable were a bit tricky. There are special instructions included for winding the thread onto longer items such as these. You can either do it with the help of a friend or simply tape one end of your longer item down. As I was alone, I had to tape it. The headphones proved a bit difficult but would be very easy to do with an extra set of hands. The charger cable was manageable on my own. 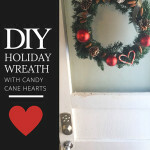 This is a fun gift for the crafty tween girl in your life. There are endless designs to be made on any variety of items. 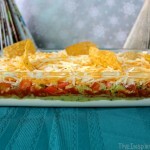 It’s a great gadget to use when alone or getting together with friends. There are other activity kits and thread packs you can include. Just don’t forget the 3 AA batteries!